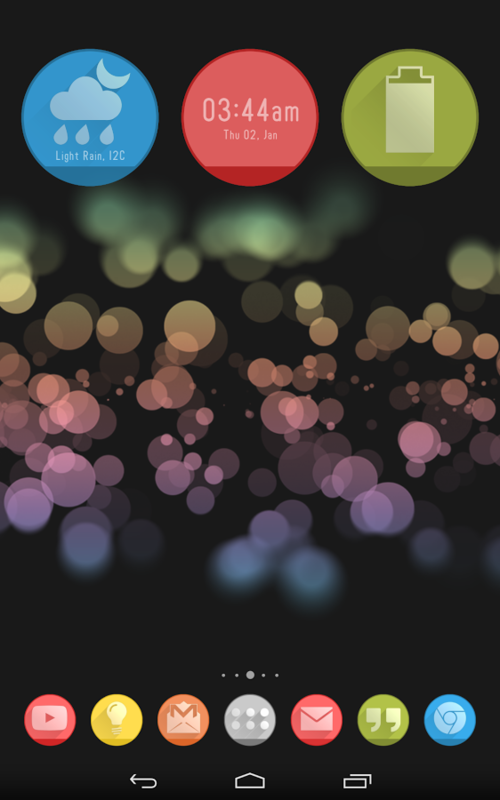 Circlons is a full theme / icon pack for various launchers. These icons are beautifully designed with 25 color backs and long shadows. 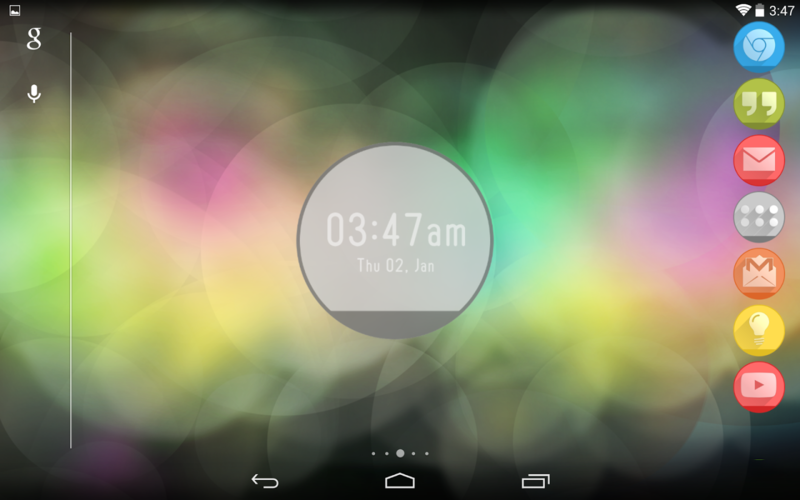 The icon pack comes with 32 custom made wallpapers in both light and dark version to match these icons. 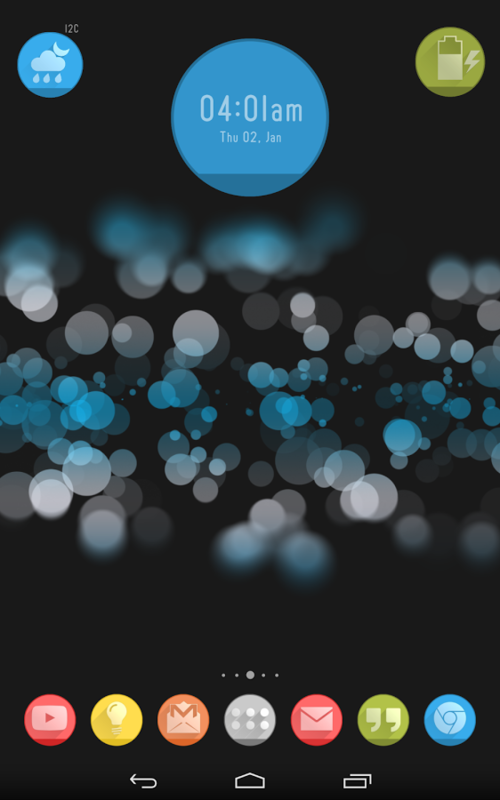 • Cloud based 32 Wallpapers to match the icons. Some walls are around 1-2mb in size. On a slow connection it may take time to load. • 2060+ Circlons Icons at 192×192 resolution. • 25 Icon Backs and an Icon Mask for apps not included in the icon pack.